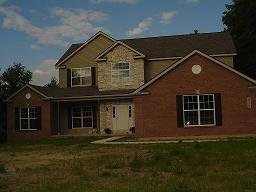 Wendy we were impressed with your professionalism and your exceptional effort to find our home! You listened to what our needs were and always gave us honest answers and respect. Once we found "the one" you did what needed to be done quickly and efficiently.